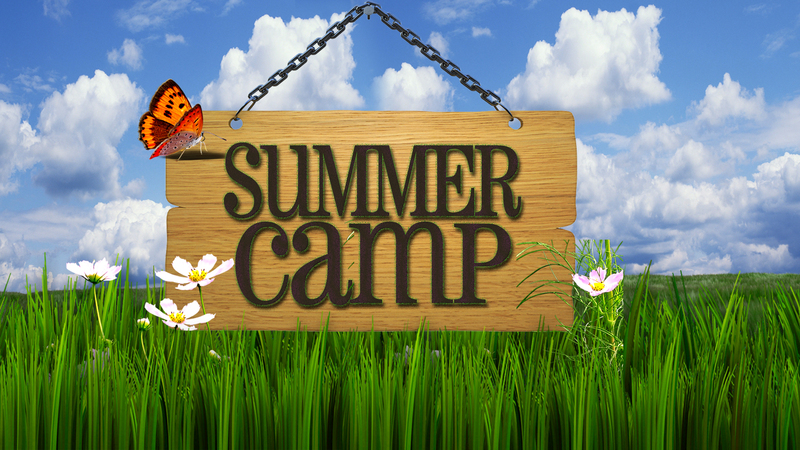 All levels are welcome to our Campo Estivo/summer camp! Trova amici/make friends in a fun and creative environment. Our passionate and experienced native speaking instructors will guide the kids to experience the authentic life of young Italians through a full immersion in the art, music, food and language of Italy. Two of the days will be designated to field trips: one to a pizzeria to make pizza and one to an Italian market to demonstrate how to make pasta. All events must be cancelled at least 7 days in advance to receive a refund, less administrative fee.